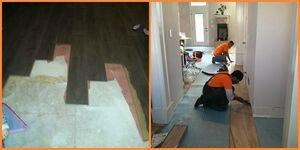 Water Damage Lenexa | 911 Restoration (913) 227-4578! 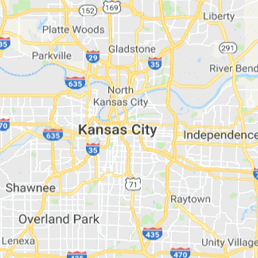 Whenever water damage strikes at home, you can rest assured that 911 Restoration Kansas City Metro will be there to provide you with our timely repairs and restorations. 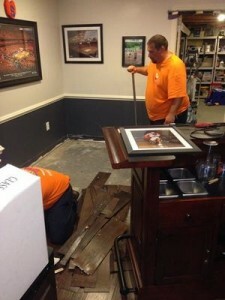 Our water damage Lenexa technicians are always at the ready to lend you a hand. We’re available 24/7, so no matter when disaster happens, you can rest easy knowing that 911 Restoration will take care of the problem. When a problem like roof leaks, sewage backups, plumbing leaks, or flooding occurs, it’s best to have the damaged repaired as soon as possible to lessen any further harm to your home. That’s why our water damage Lenexa specialists will respond within 45 minutes of your call to provide you with an immediate response before any issue gets out of hand. Once our team arrives, you can expect a free inspection and estimate so you can have a better understanding of the problem. You can expect only quality water damage repairs and restorations from our IICRC certified technicians. They have the training and equipment to make a flooded crawlspace or a water-stained ceiling look good as new once they’ve done their restorations. Once you detect a problem like plumbing or roof leaks, the best course of action would be to call 911 Restoration right away before major problems like flooding or mold growth occur. Flooding can cause more structural harm, while mold spores can cause health conditions like asthma or skin irritation. Once we’ve repaired the affected section of your home, our specialists will also perform deodorizing and decontamination along with the necessary restoration services to ensure your home is given a fresh start. We understand how harmful water damage can be. That’s why our technicians will always put you and your needs as priority number one. 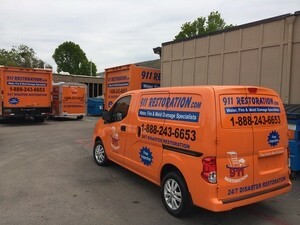 With our use of the most-up-to-date technology, quick response, and year-round availability, 911 Restoration Kansas City Metro is your go-to company to have any water damage problems resolved. We have almost four decades worth of experience in dealing with all kinds of water-related concerns like flooding, plumbing leaks, sewage backups, toilet overflows, and water-based appliance hose ruptures. When those problems strike, you can rest assured that your home will be receiving only top quality repairs and restorations when you call 911 Restoration today!